Merry Christmas, Happy Hanukkah and Happy Holidays, everyone! My gift guide is even bigger and better this year. I bumped the price point up to $200 to highlight a wider variety of high-value products, and expanded the number of categories. Between now and December 25th I will be adding products to this list, or perhaps even starting new lists, so stop on back from time to time. Panasonic RP-HTX80B Bluetooth Retro Headphones, $99: Great sounding, great looking, light and comfortable, these headphones offer balanced and accurate high fidelity sound, rather than boomy, over-boosted bass. Battery life is an amazing 24 hours and a 15 minute quick charge yields 2.5 hours of playback time. 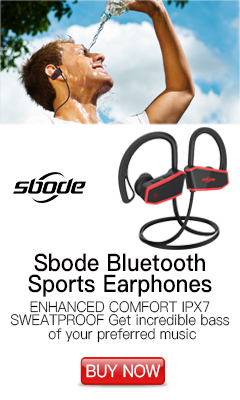 A built-in mic supports hands-free calling. 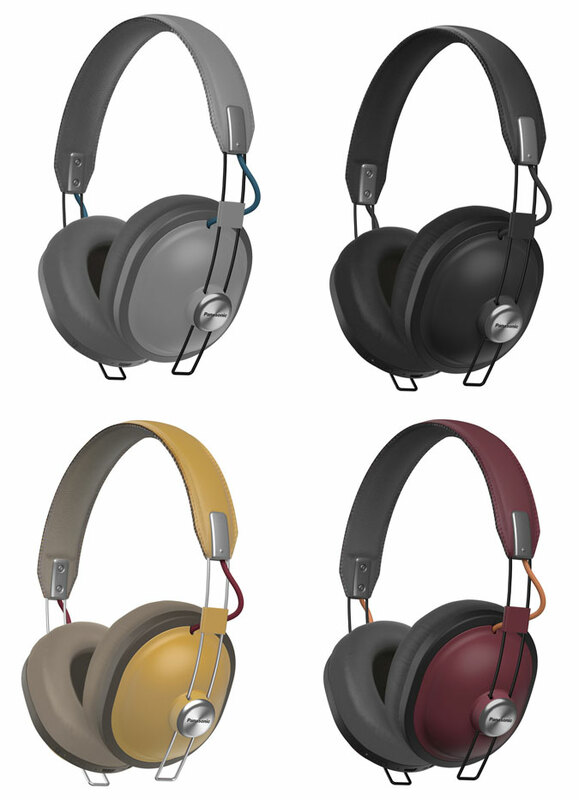 Four colors are available: grey, black, yellow and red. 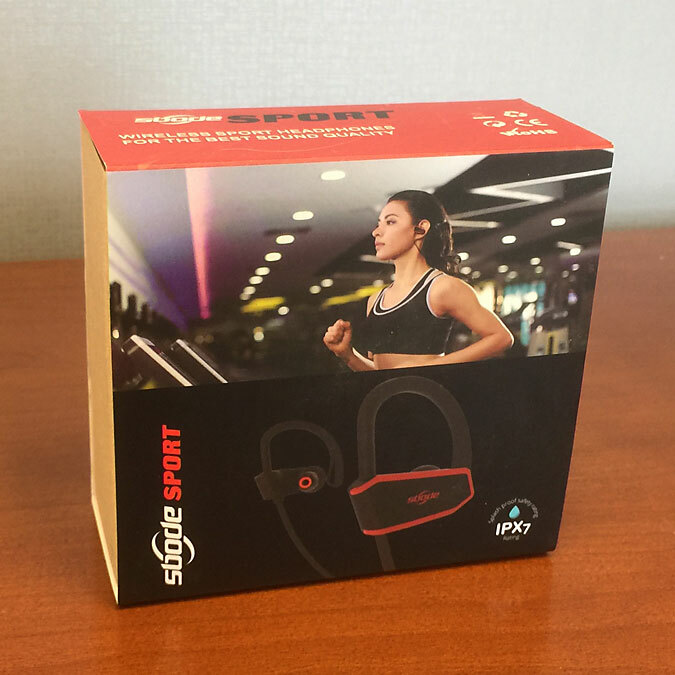 Sbode Sport Bluetooth Earphones, $24: One of my top recommendations for 2018, these earphones sound far better than you would expect for under $25, are comfortable, and come with a case in nice packaging. Through December 20 an online coupon reduces the price to $18.49, making them a perfect stocking stuffer of corporate gift. 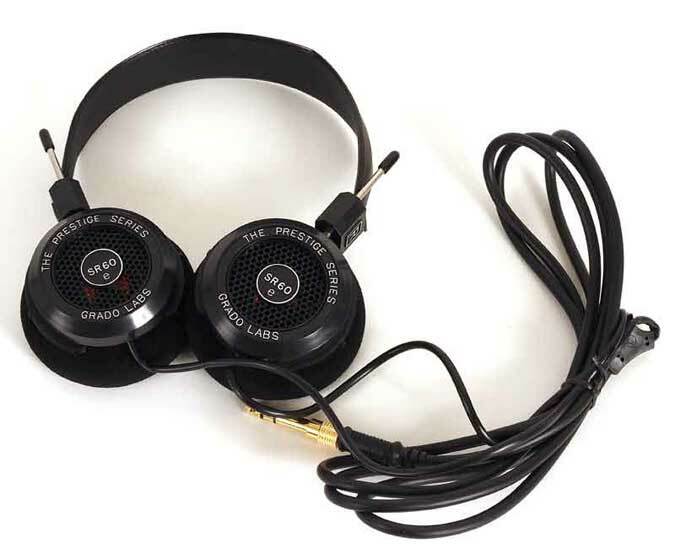 Grado SR60E headphones $79: These wired, open-back audiophile headphones are where high-end sound quality begins. 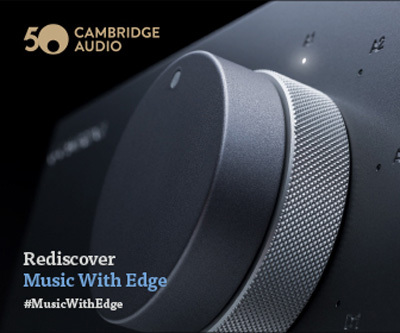 An additional $20 will get you the $99 SR80E, which has more bass and slightly better sound in all respects. 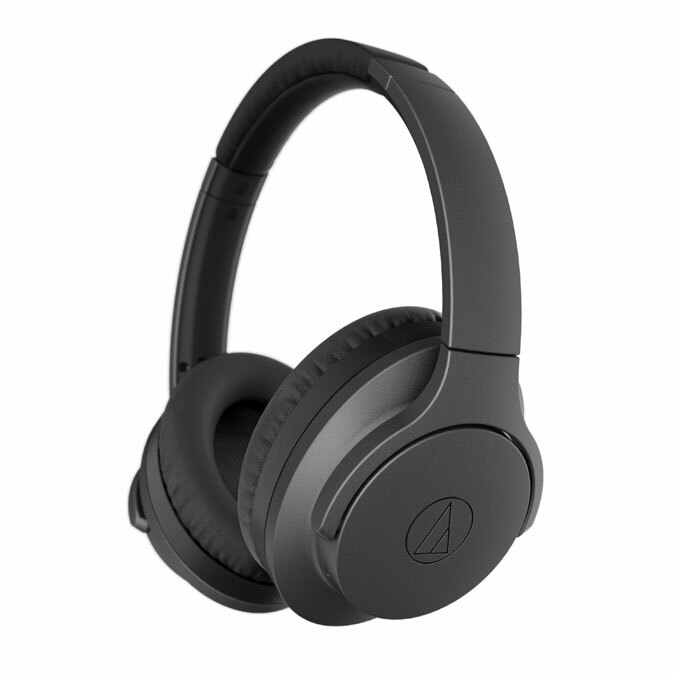 Audio-Technica QuietPoint ATH-ANC700BT Wireless Noise-Cancelling Headphones, $199: In a nutshell, these sound better than the competing noise cancelling Bose headphones for a lot less money. 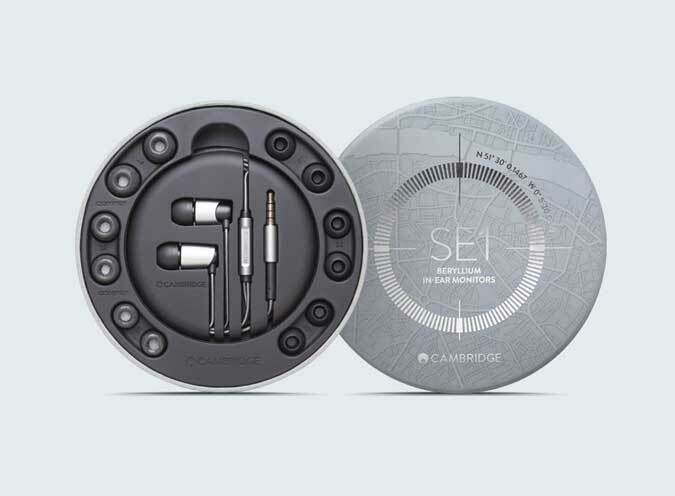 Cambridge Audio SE1 wired earphones: Far and away the best $50 earphones you can buy, with the SE1 you get high-end sound from a high-end manufacturer, and 50% of the proceeds from the sale go to charity. 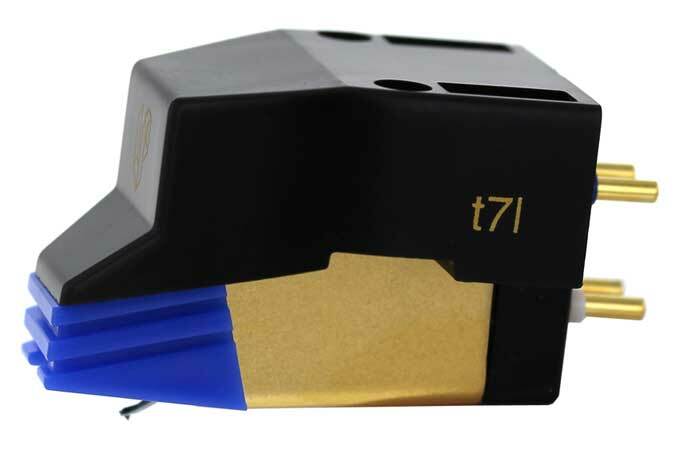 LP Gear The Vessel A3SE $99: This $99 phono cartridge was my product of the year for 2017 and offers shockingly good high-end sound that is competitive with many cartridges selling for over $400. 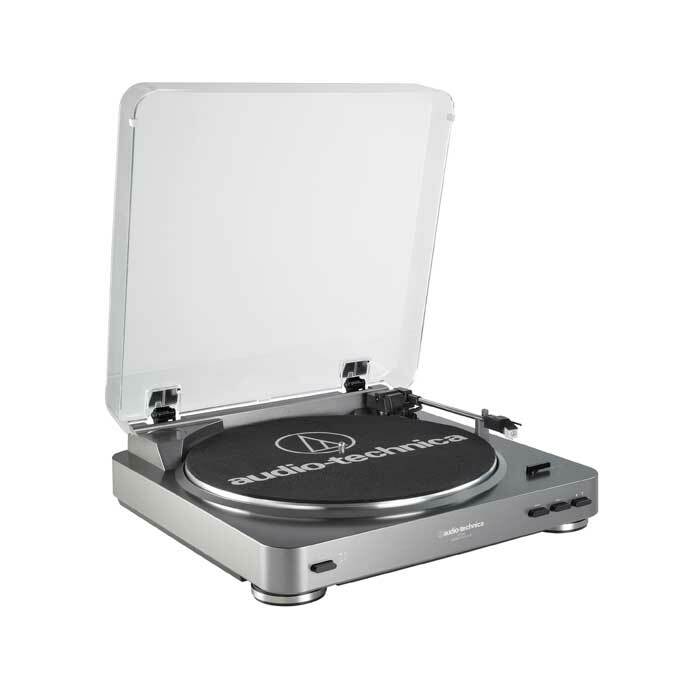 It is perfect for bringing an old turntable back to life, and the $148 pre-mounted Ultimate Set is a simple and spectacular upgrade for the ubiquitous Audio-Technica AT-LP120-USB turntable. AT-LP60-USB, $129: This is far and away the best entry-level turntable and unlike many cheap competitors, it won’t damage your records. 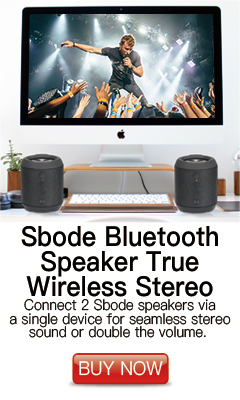 It features automatic operation, a built-in phono preamp, and a USB connection to transfer records to your computer. A version without the USB connection, the AT-LP60, is only $99. 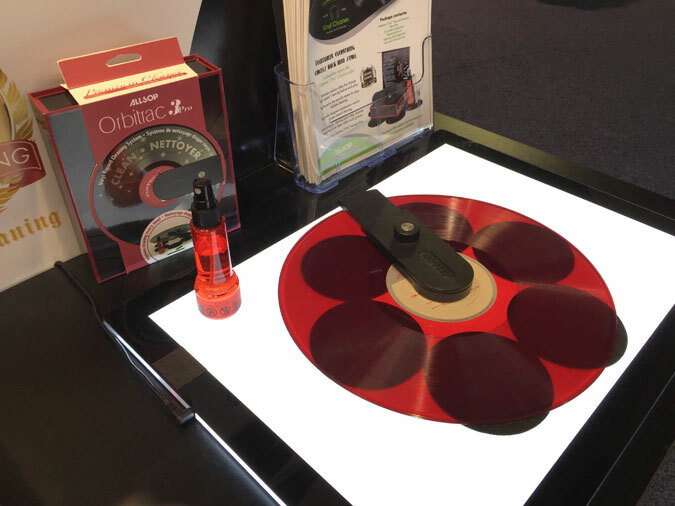 Allsop Orbitrac 3 Record Cleaning System, $49: This excellent record cleaner is also exceedingly easy to use. 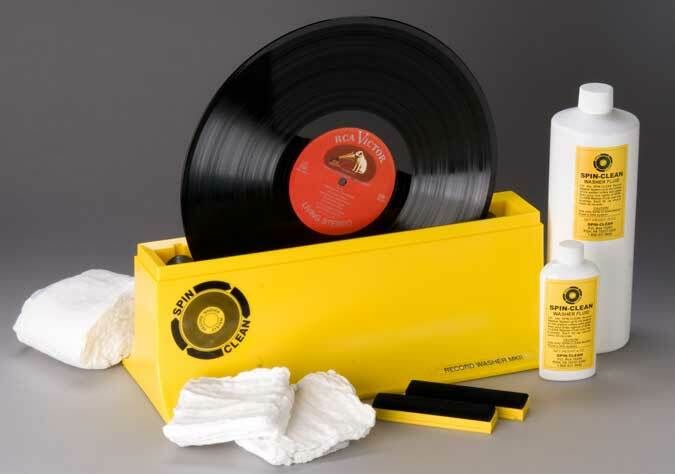 Spin-Clean Record Washer, $79.99: Though it is only $79, the Spin-Clean gives your records a deep cleaning as good or better than an expensive record cleaning machine. It is a bit more work and takes longer than the Orbitrac 3, but it does a better job. 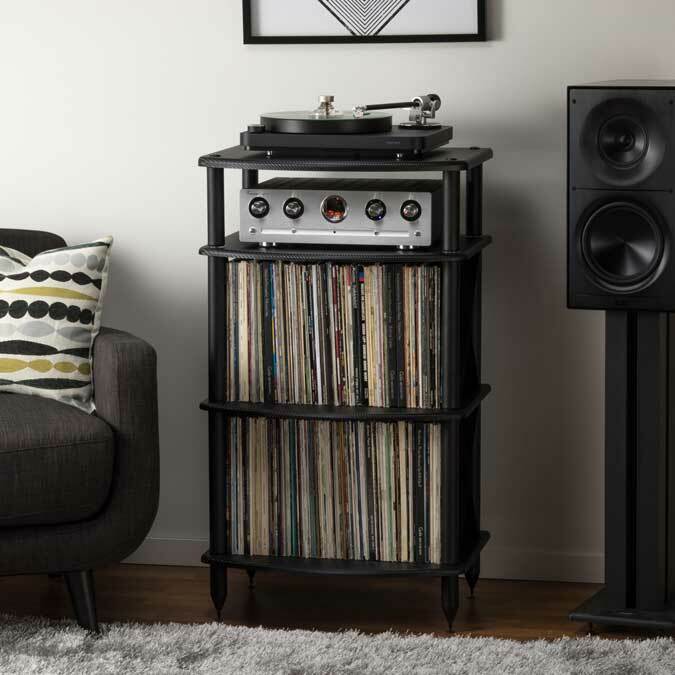 Pangea Audio TTx2 Vulcan Turntable Stand with Mega Record Storage, $199: This solidly-built turntable stand looks great and has storage for 200 records. 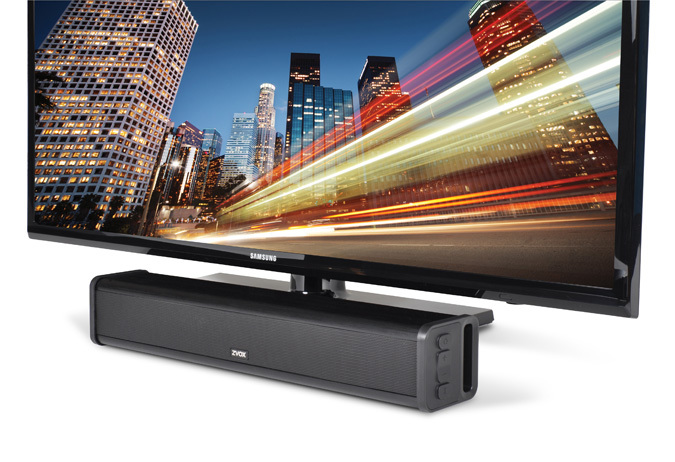 ZVOX AccuVoice AV201 TV Speaker $199.99: Not a home theater soundbar but a small speaker that optimizes dialogue reproduction, no other product does a better job bringing clarity to television listeners. 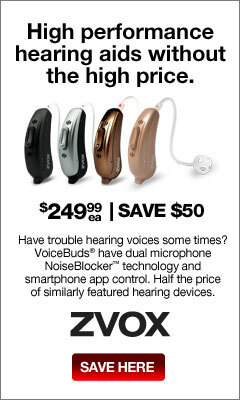 If you have trouble hearing and understanding voices on television, this is what you need. Anker Soundcore Infini Integrated 2.1-Channel Soundbar $99.99: This is a good-sounding, nicely made soundbar with Bluetooth and a built-in subwoofer for solid bass, at an excellent price. 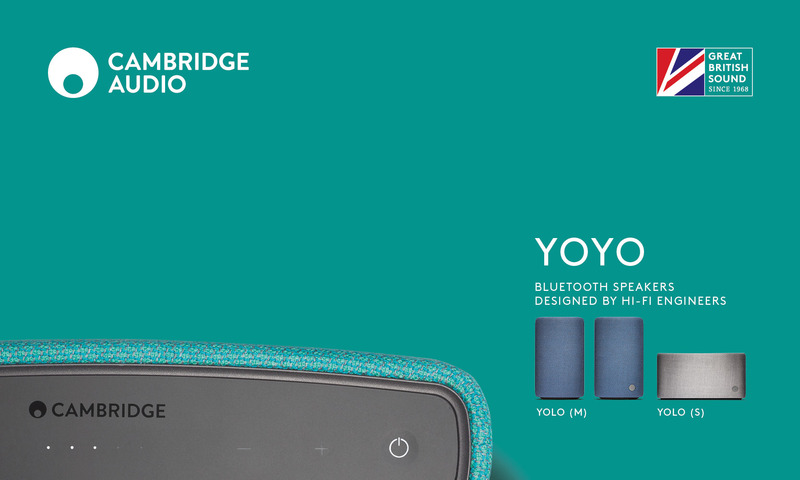 Audio Yoyo(S) $179.99: Manufactured by high-end British manufacturer Cambridge Audio, this is the highest quality Bluetooth speaker available for under $200. The Yoyo(S) features exotic BMR driver technology for superior sound and is wrapped in colorful, high quality worsted wool. 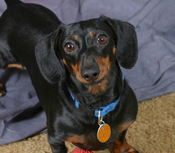 The Yoyo(S) appeals to the eyes, ears and touch and is a bargain for under $200. 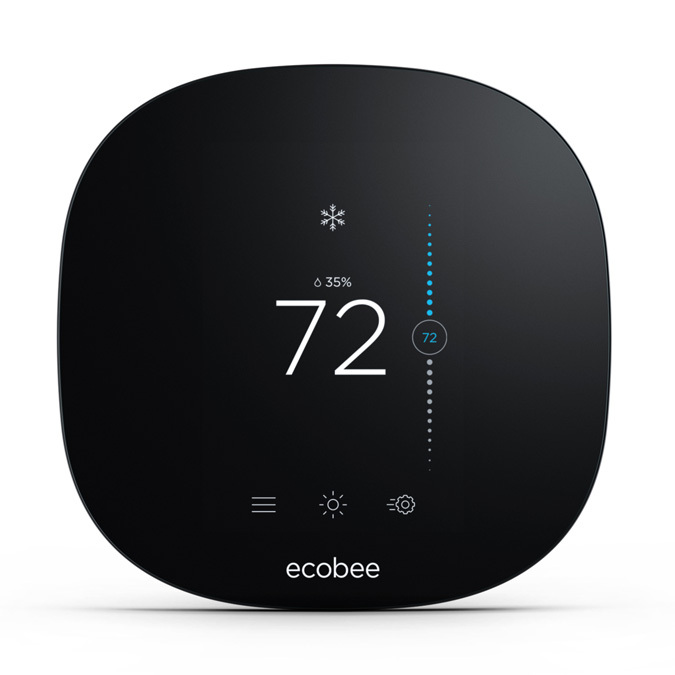 Through November 30 it is on sale for only $139 with the code 22YOYOSMALL. 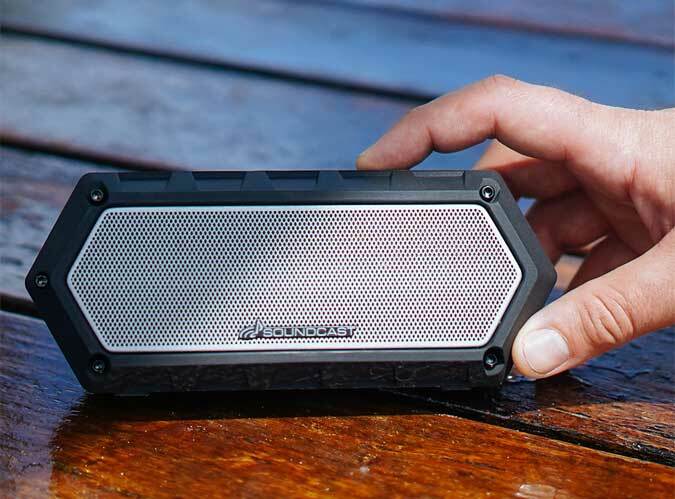 Soundcast VG1: $149.99: This compact, premium quality waterproof speaker is rugged and has crisp, clear sound. 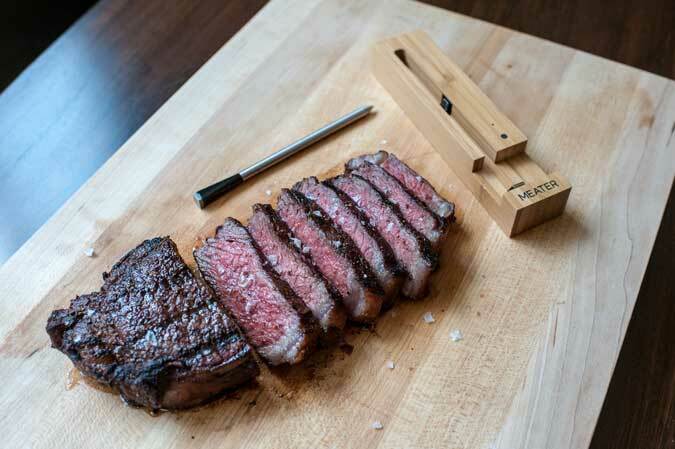 Meater Wireless Meat Thermometer, $69: This is a great accessory to use with your grill, oven or the Masterbuilt smoker. The $69 Meater has 33 feet of range and the $99 Meater+ has 165 feet of range. TCL 40S305 40-inch 1080P Smart TV, $199: This Roku-enabled Smart TV from up-and-coming manufacturer TCL is regularly available for $199 and has a better picture than you would expect for the price. Air TV, $119.99: Connect an antenna to AirTV and it will stream free local television broadcasts to televisions and portable devices throughout your home, and even outside the home. Add an external hard drive and it works as a DVR, recording up to two channels at once. 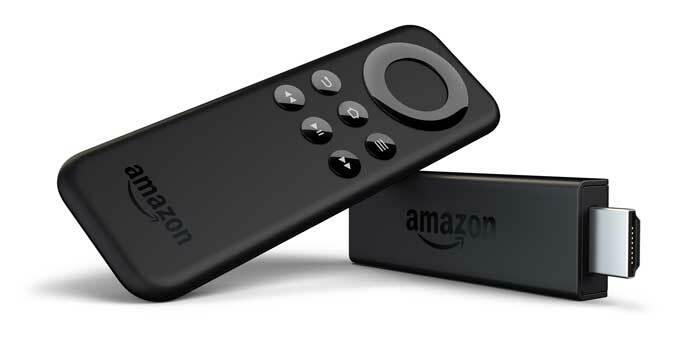 Amazon Fire Stick 4K, $49.99: This is one of the best ways to turn your TV into a Smart TV, and if you have Amazon Prime it’s a must-have. As the name suggests it supports 4K streaming, providing the best possible picture quality from the ever-expanding variety of 4K streaming services. 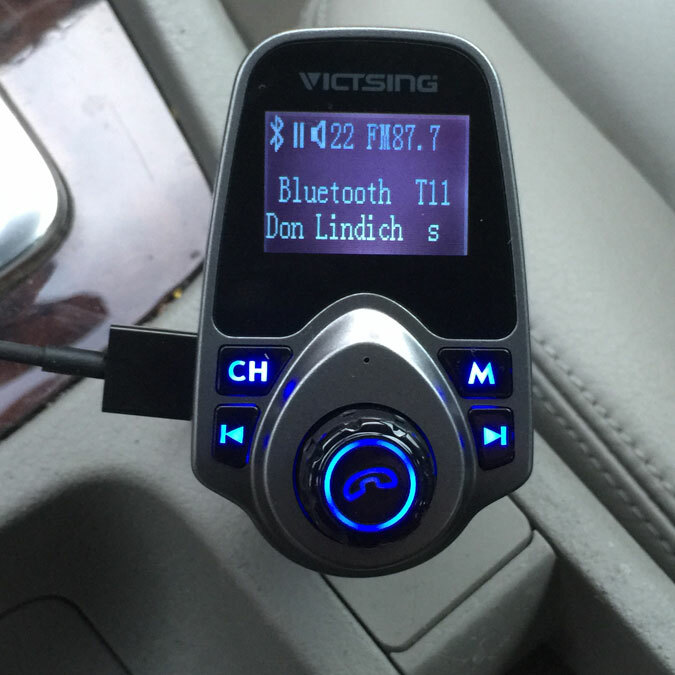 VicTsing Bluetooth FM Adapter with 1.44-inch display, $16.99: Add two USB ports, MicroSD card music playback, hands-free Bluetooth phone calling and music streaming to your older car for under $20. 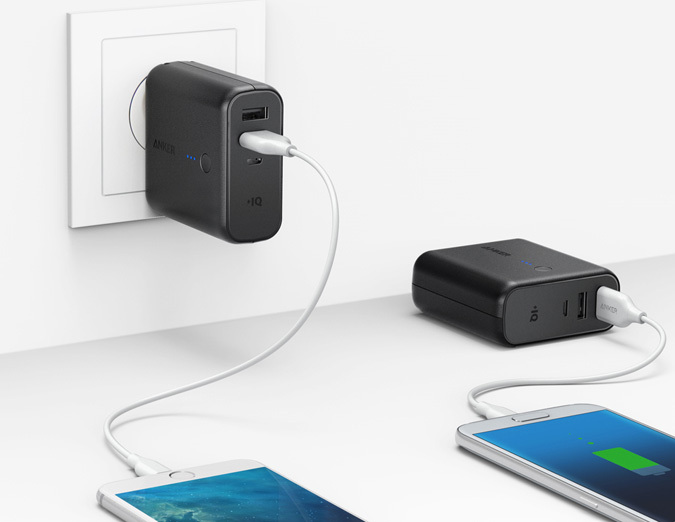 Anker PowerCore Fusion, $25.99: This ingenious rapid wall charger has a built-in battery so it can charge your devices even when it is not plugged in. When plugged in it charges itself, making operation simple and intuitive. 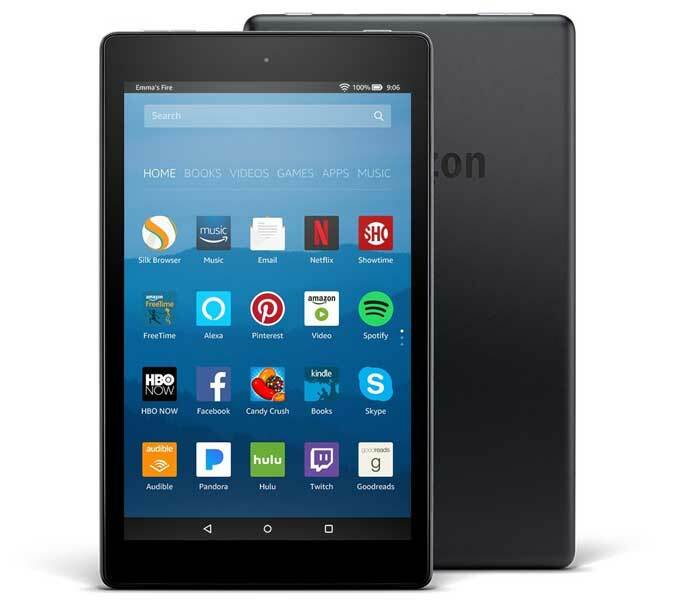 Amazon Fire Tablets, $49.99-$149.99: If you are on a budget, Amazon’s Fire Tablets are where a high quality tablet experience begins. The Fire 7 is $49.99 the Fire HD 8 is $79.99 and the HD10 is $149.99. 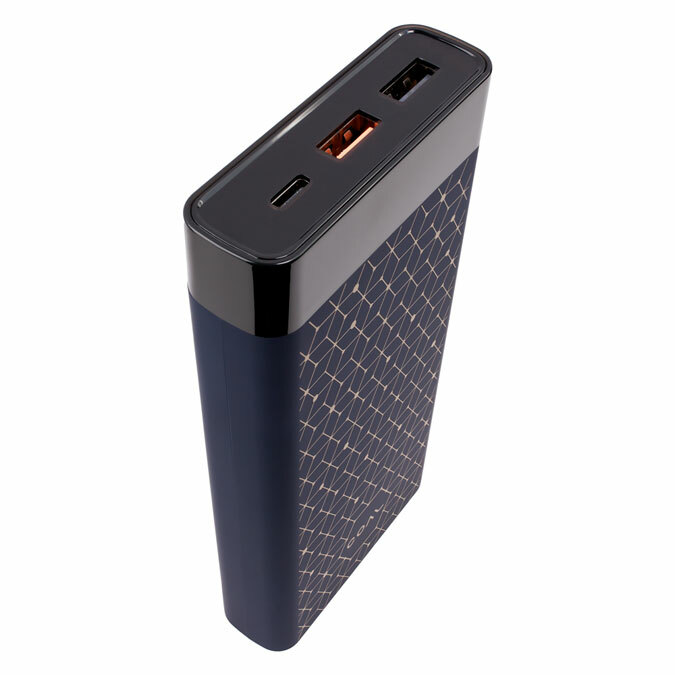 Coal Catalyst Portable Charger, $55: This technologically advanced, high capacity power bank comes with a “triple threat” charging cable with MicroUSB, Lightning and USB 3.0 heads so it can charge devices from any manufacturer. 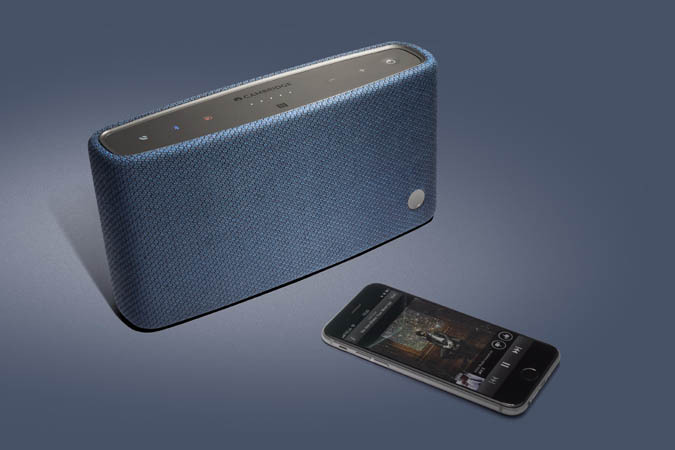 It has a digital readout and charges quickly via USB-C. 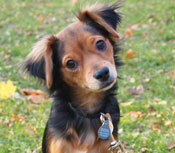 It is a major bargain given its quality, capacity and capabilities. 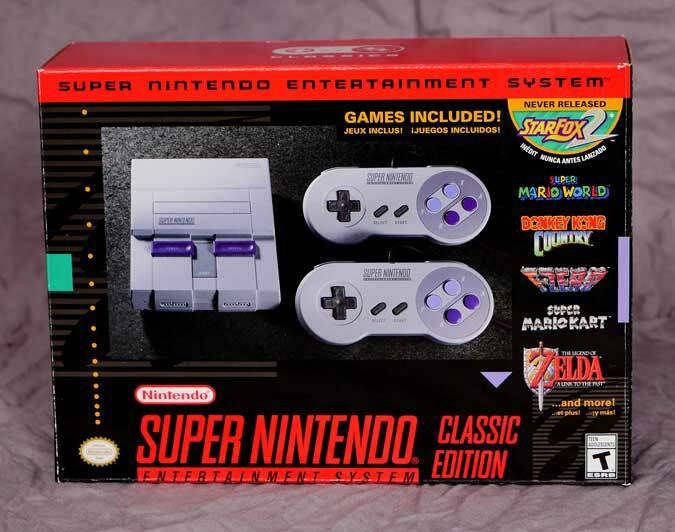 Nintendo Classic Edition Consoles, $59.99 and $79.99: A gift sure to be loved by gamers both young and old, the NES ($79) and SNES ($89) mini game consoles come with lots of pre-loaded classic games. Gameplay and graphics are flawless and the included HDMI cable makes connecting it to your modern TV a snap. 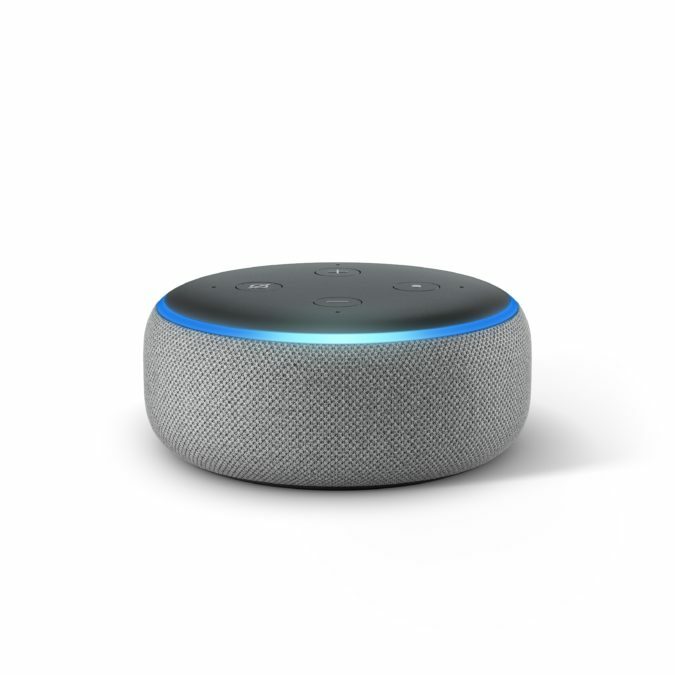 Echo Dot, $49.99: The Dot is an easy and inexpensive way to get started on your Smart home. 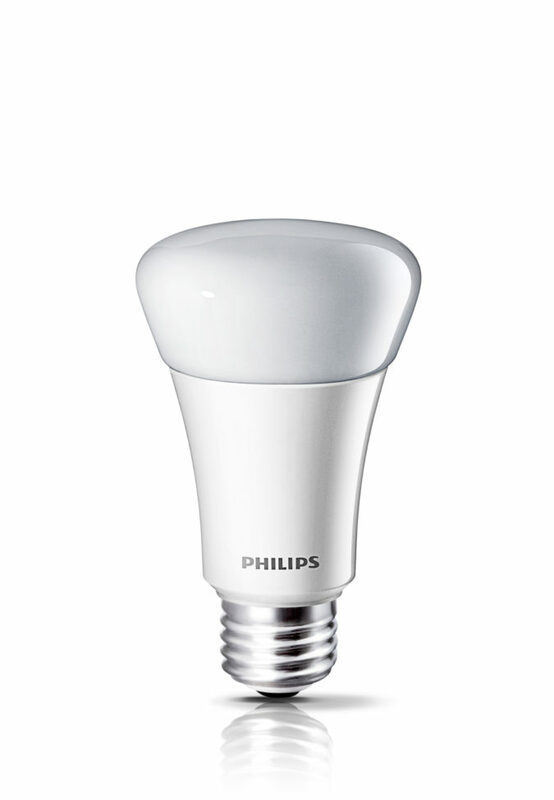 Philips Hue Smart Bulb Starter Kit, $69.99: Once you have Smart lighting you will never go back to ordinary lights. The kit includes a hub and two 60W equivalent white bulbs from the leading lighting system.